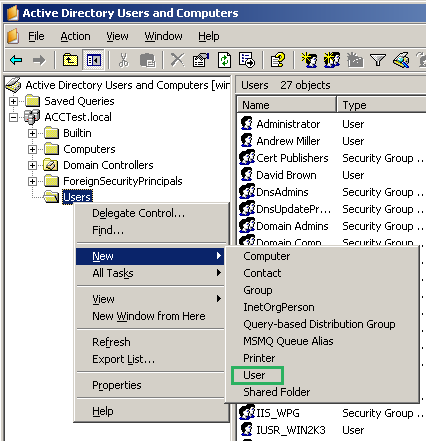 35445: Acronis Backup 11.7/11.5: E-mail Notification Fails with "response : 535 5.7.3 Authentication unsuccessful"
The Exchange/mail server is configured incorrectly. 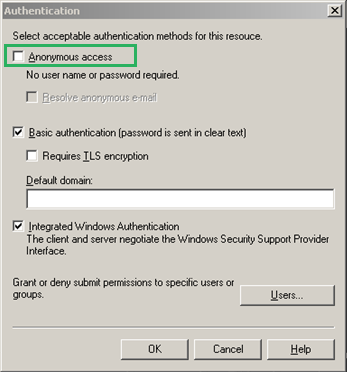 Enable anonymous relaying for the Acronis Backup. 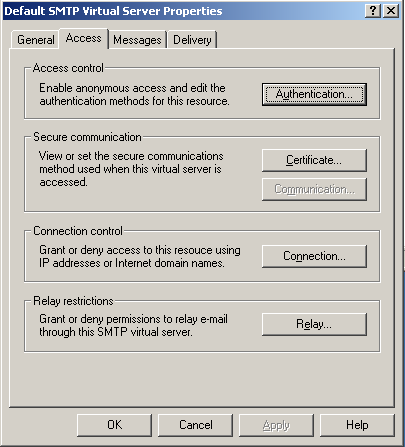 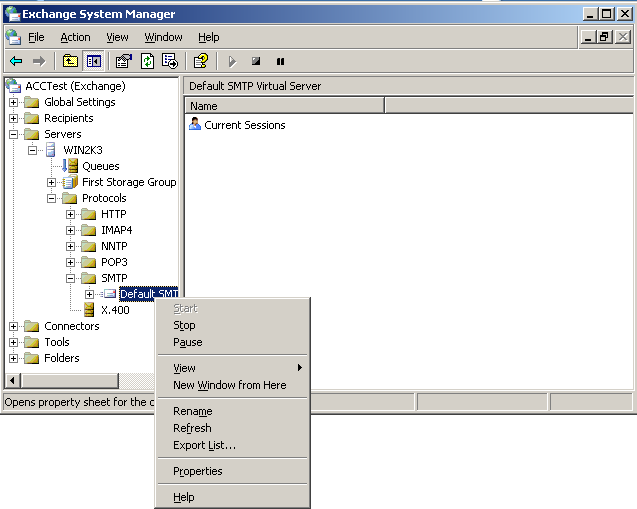 See also Petri Configuring Exchange 2007 as an Authenticated or Anonymous SMTP Relay.